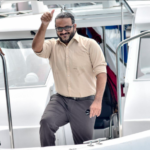 Adeeb was taken back to prison after he was discharged from hospital. 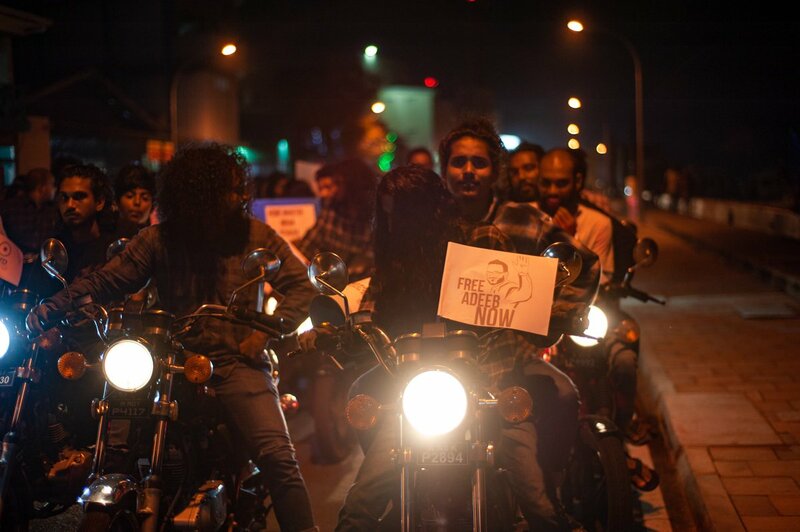 A group of Ahmed Adeeb’s supporters staged a motorcycle rally in the roads of the capital Saturday night after the former vice president was taken back to prison from the India Gandhi Memorial Hospital in Malé. Adeeb was taken back to the Maafushi prison because he was discharged from hospital, the Maldives Correctional Service said Saturday. Protesters called for a free trial for Adeeb and the resignation of the home minister. 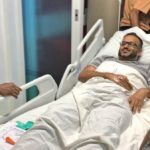 Adeeb, who was convicted on multiple counts of corruption and terrorism and sentenced to 33 years, was hospitalised earlier this month for emergency medical care, days after was taken back to prison after more than a month under house arrest. 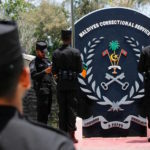 His return to prison was condemned by his Maldives Third-Way Democrat party. It was contrary to doctor’s recommendation to keep him home for two months to recover from a surgery to remove kidney stones, the MTD contended. 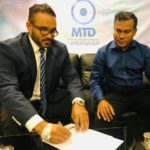 A group of MTD members went to the home ministry Sunday morning to demand a meeting with Home Minister Sheikh Imran Abdulla over Adeeb’s transfer to prison. But the group was unable to secure an appointment. According to Imran, the doctor advised Adeeb’s transfer to a “homely environment” for two months on October 24. He was taken back because the doctor did not renew the advice after December 24. But Adeeb’s wife Mariyam Nashwa disputed the home minister’s claim. 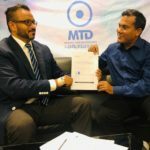 Adeeb underwent surgery on November 19 and was discharged on November 27. “For after care and recovery after the surgery, the doctor advised keeping Adeeb in a stress free environment under family care for six to eight weeks. I have the documents,” she tweeted.